It’s Wedding Wednesday! There are so many amazing, creative and unique Save the Date Ideas and we wanted to round up some of our favorites for you today. Whether you want to do Save the Date Photos or just send out a simple Save the Date invite, you will love these ideas. Enjoying browsing and we hope you find some great ideas for such an important moment! 1. 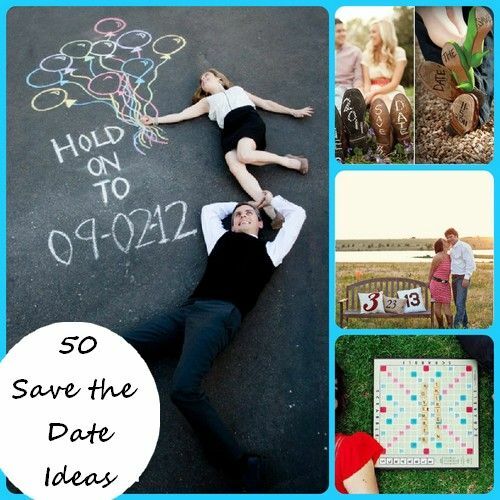 @ Lavender Hill Events – (Madison, WI) We love how there are several photos in one Save the Date invitation. The props (the bike, dog and chalkboard) add some great character to it. 2. @ Aves Photographic Design – (Fort Worth, TX) Not only is this taken with some gorgeous scenery in the background, but the pillow idea is fantastic. It not only helps you remember the date, but makes you want to curl up on that bench! 3. @ MixBook Blog – The rustic sign goes perfect with the setting. I like how the prop doesn’t take over the picture, but instead compliments it. 4. @ Wilmington Weddings Blog – (Wilmington, NC) This photo is all about the props and wow do they pop! 5. @ Burns Gray – These are custom save the date cards for those on a budget. You can place your order online using your own photos. 6. @ Wedding Chicks – (By Jeremy Harwell) This is titled an Outdoor Country Engagement photo and we couldn’t be more in love with it. Be sure and click on the link to see more pictures and read about this couple’s story. 7. 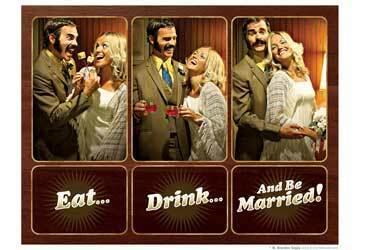 @ The Knot – This is a very original idea with a little of a 70s feel to it. See more Save the Date Ideas here. 8. @ Smart Cliq – How cute is this photo using a blacktop and chalk. Love it! Using chalk and chalkboards has become quite popular. Keep reading for even more Save the Date Ideas using chalk. 9. @ Zank You – Paris in the background makes this one very memorable moment and picture. 10. 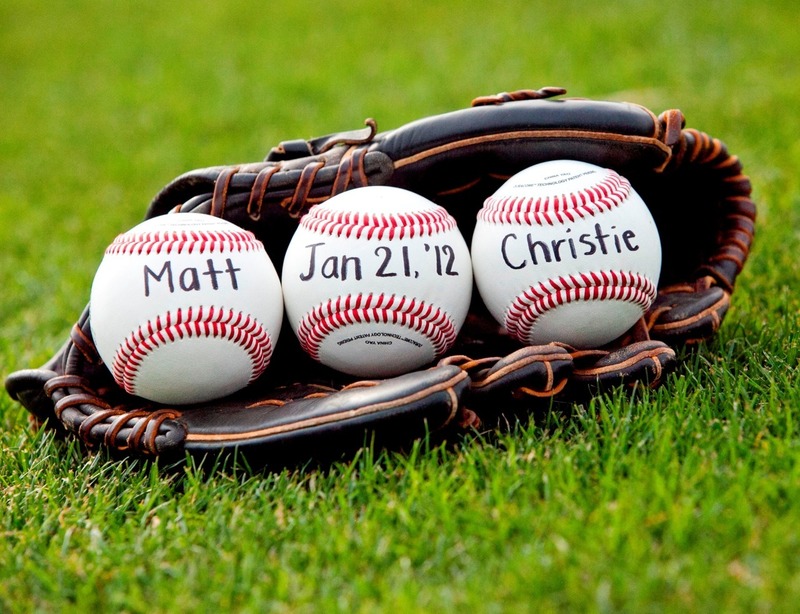 @ idoweddings – Here’s a great Save the Date Idea for you word lovers. Grab your Scrabble Board and create one fun memory.